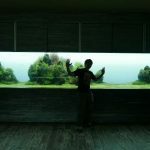 With freshwater fish tanks, depending on the fish you’re keeping and biotype there is a chance you’ll have rocks or wood as part of the aquascape for aesthetics. 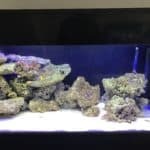 When considering a marine saltwater tank it’s a whole different story and hair enters you will have rocks, certainly if it’s a display tank. There are various types of rocks out there which look fairly similar but vary hugely. 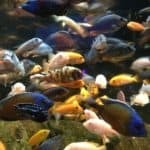 Rocks in a marine tank are much more important that freshwater aquariums as they act as part of (often the main part) the filtration and will be a key factor in the tank being successful. The differential between types of rock is primarily its pourosity, that is the amount of surface area it has for beneficial bacteria to live on. 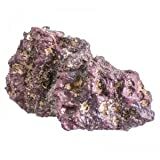 Starting with the least porous and widely available rock type, often referred to as “Ocean Rock”. This is the least effective type of rock for filtration due to being very solid and low surface area. It can still be used if you are on a budget to help build a base layer on which other more porous rock can be used. 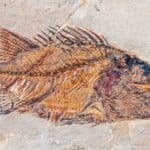 One of the most commonly used sources of rock is Live Rock, that is a type of rock which is kept “live” and stored underwater so beneficial bacteria colonies are kept alive. 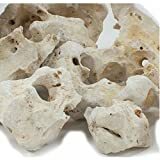 Although this is the most popular way of buying rock it is slowly becoming less popular due to the rock coming direct from the sea and therefore has the chance of containing “nasties” within the rock as well as the beneficial good stuff. 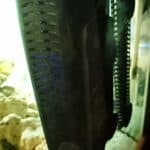 Can be a complete lottery and you could have loads of goodness in there, a friend of mine managed to get a Mantis Shrimp in his live rock which killed off all his fish. It is also relatively expensive compared to alternatives. Live rock is dead corals that have come from our oceans and is taken from the sea beds so is actually affecting our natural coral reefs to a degree. Another way of achieving a similar result as live rock but without the high cost and potential for nasties is to pick up dead live rock. This is rock which was once live and was then taken out of a tank and left to dry out and therefore killing off anything which once lived on it. Of course it will take some time (weeks to a couple of months) for it to become live again as it will need to have the beneficial bacteria start to grow in it again. 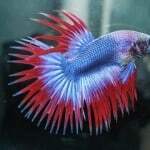 A similar concept to using dead live rock would be a relatively new concept of real reef rock. 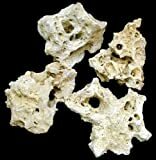 This is artificial rock which has been made for the purpose of using in the home aquarium so it is extremely porous, arguably a lot more porous than rock which has come from the sea (live rock) so you probably need less of this than you would do actual live rock. As such it fetches a similar price tag (normally slightly higher) than live rock however it is the most effective solution due to being eco friendly and the most porous type of rock available on the market at the time of writing. 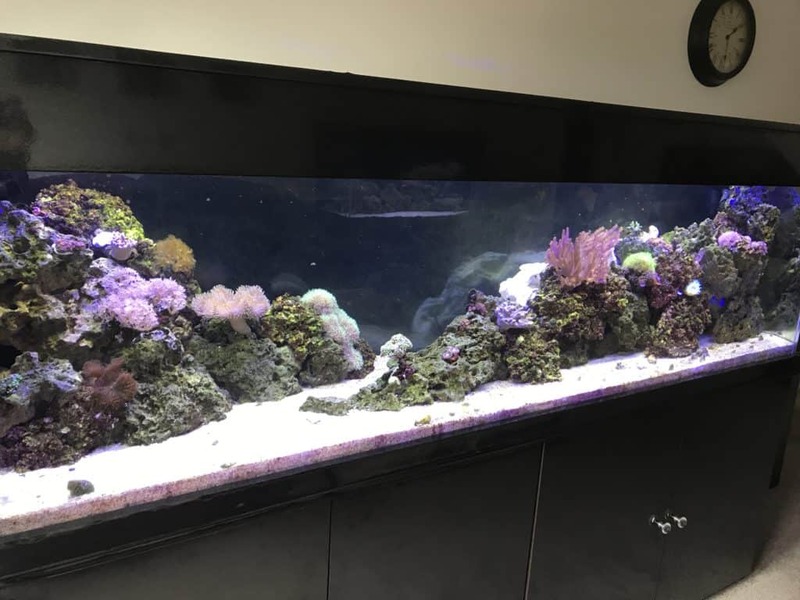 It will normally come pre painted with red and purple Coraline algae so there’s no waiting around for you to achieve the most natural looking reef tank. 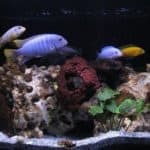 Some brands of real reef rock even plant/seed beneficial bacterias within the rock too so you will see the benefit of this when they are activated after some months of being in the tank. My advice would be to work out a budget and mix the types up of you don’t have the budget for all of it to be real reef rock. The properties of ocean rock are not beneficial to the tank however it can still be used to fill a gap and build up a base. 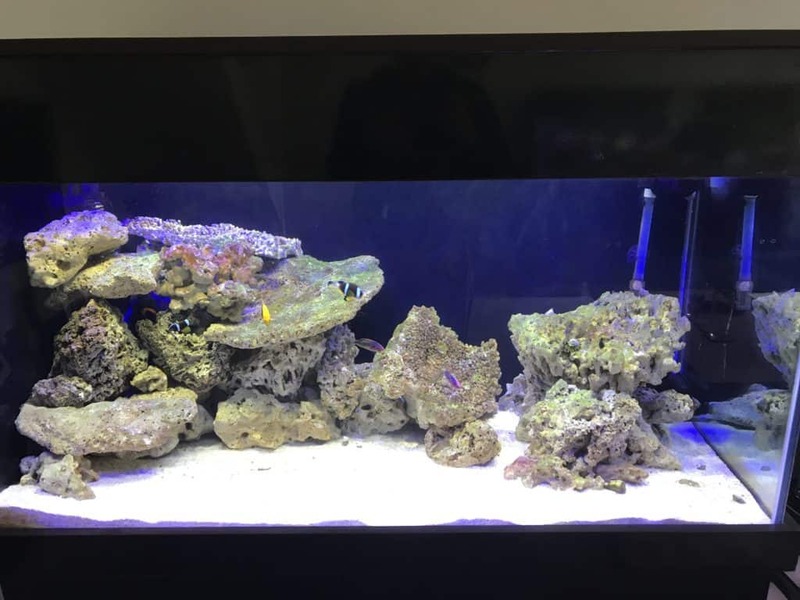 Due to the density of the rock, as you move down the list above you will notice you’ll get more actual rock by dimension for kg so buying 20kg of real reef rock gets you a lot more pieces than 20kg of ocean rock. 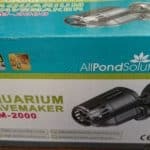 This entry was posted in Articles All, Articles Aquascaping.